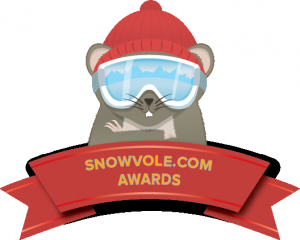 Here at Snow Retreat we are delighted to announce that we have been awarded the 2015 Snow Vole Award for ‘Best Independent Accommodation Owner’. This award means so much to us as it is voted for purely by the public, so we couldn’t be happier! 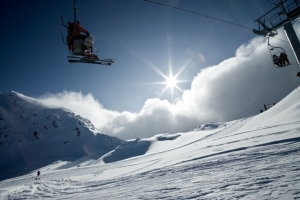 It gives us even more encouragement to keep on doing what we do, which is providing great quality award-winning ski accommodation in Courchevel, at unbeatable value. 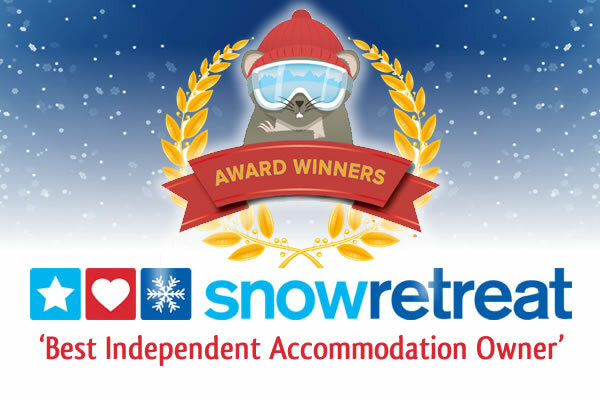 Our gorgeous chalets, our discreet yet bidding staff, and the personal service we strive to deliver is what keeps our guests coming back time and time again, so thank you for voting for us! 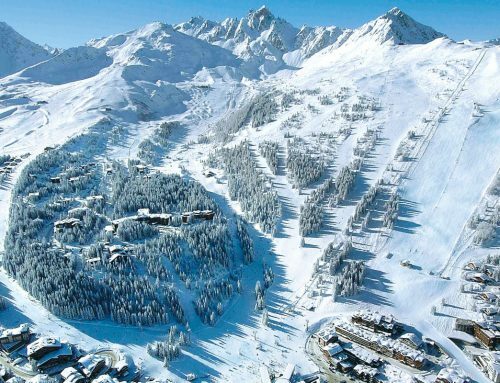 When Does the Ski Season Start in Courchevel? People are always asking us when does the ski season start in Courchevel? 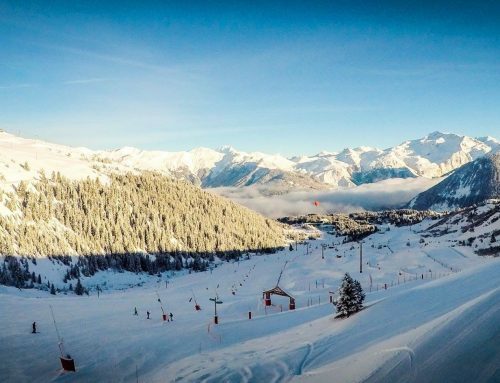 In La Tania the lifts open on the 5th December (our first guests arrive on the 12th December), and we’re more excited than ever to meet you and show you all that the best kept secret in The Three Valleys has to offer. 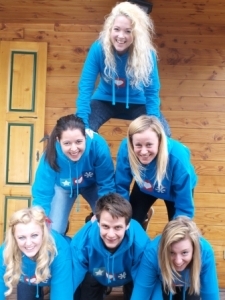 Here at Snow Retreat part of the advantage of booking your ski accommodation with us is getting an insider’s perspective on what to do whilst you’re here in La Tania. and we definitely live by that. 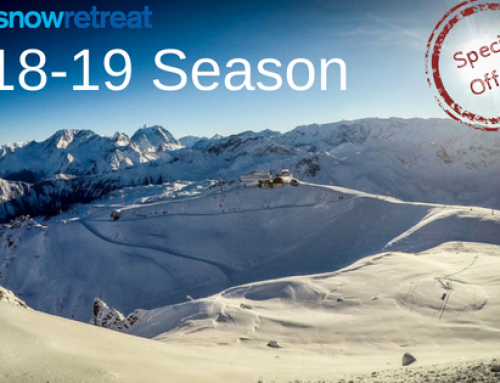 Perhaps because of this, a high percentage of our staff return year after year so guests can be assured of the most experienced and well-trained staff who promise the very best ski chalet experience in the Alps. 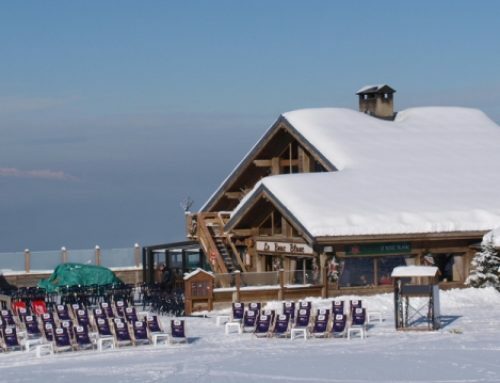 Guests tell us that the reason they had such a relaxing and wonderful time was thanks to the great food and the great hospitality, and that is very important to us. When you stay with us, you are made to feel like one of the family.